Using our API; users on other platforms can Sync their songs and listening to get movie and TV show recommendations. 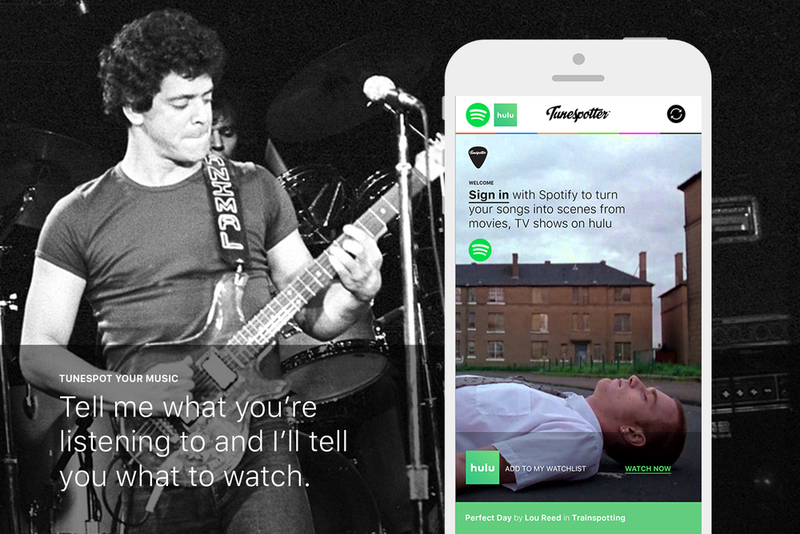 Tunespotter IS A NEW WAY TO DISCOVER GOOD THINGS TO WATCH. USING YOUR MUSIC AS A GUIDE.